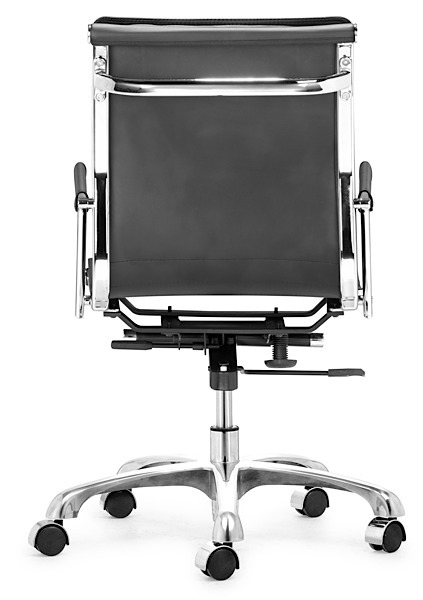 With an ergonomic shape and padded cushions, the Lider Plus Office Chair is designed with comfort in mind. 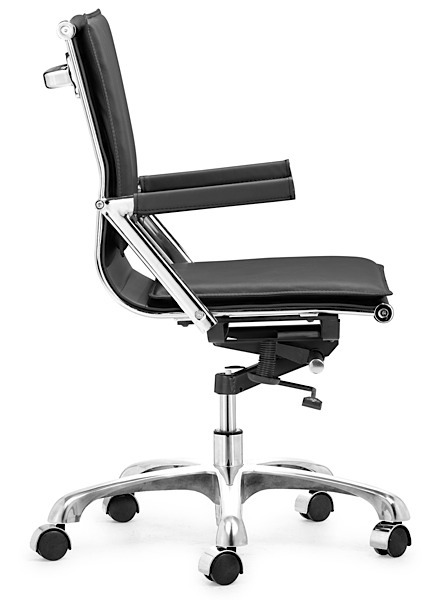 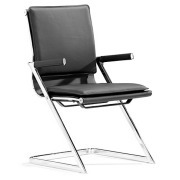 The stylish frame is fabricated from chromed steel, and features a locking tilt adjustment, and rolling 5 point base. 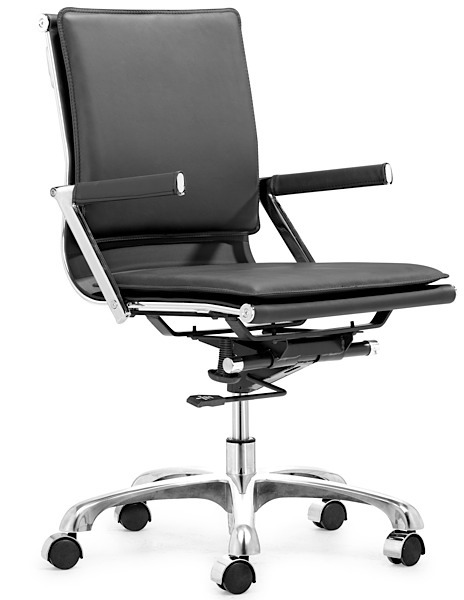 A commercial-grade gas lift enables the seat to adjust from 19" up to 21.5" high. 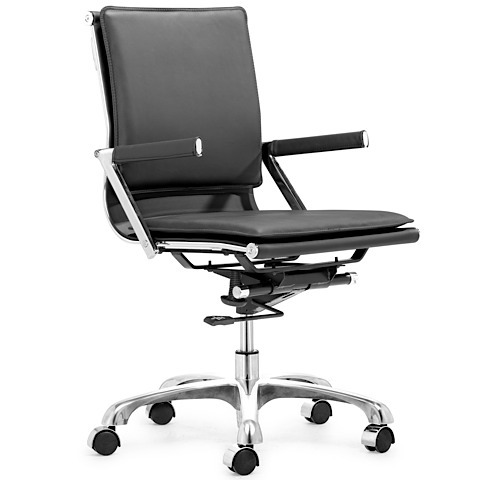 Available with and without soft neoprene arm pads, Lider Plus is upholstered in a durable leatherette and is available in a multitude of colors. 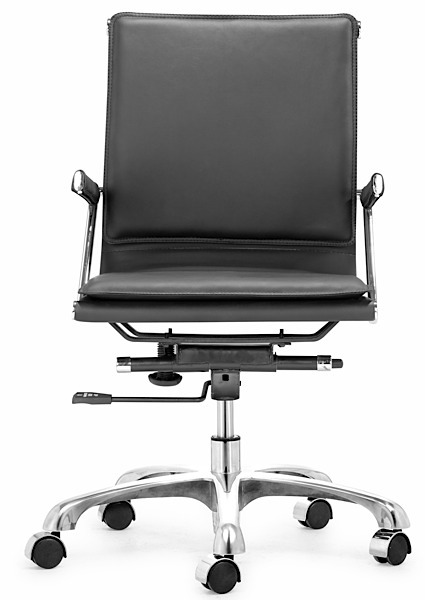 Stylish, versatile and affordable, the Lider Plus Office Chair is the perfect compliment for your modern office!